The GDPR Compliance Check App developed by Infosys, will help organizations to know the status of their GDPR compliance and enable them to transform their organization processes to be GDPR ready. The App helps the organizations prepare for GDPR transition by providing them resources and checklists, which aids the organizations to identify and plug the loopholes in their process and become GDPR complaint. The GDPR came into effect in May 2018. It's a wide-ranging regulation designed to protect the privacy of individuals in the European Union (EU) and give them control over how their personal data is processed, including how it’s collected, stored and used. It affects every company in the world that processes personal data about people in the EU. Nearly 74 percent of the companies are not GDPR compliant. According to a survey one in five (20 percent) companies believe that they are not GDPR compliant, while 53 percent are in the implementation phase and the rest have not yet started their implementation. Hence it is imperative to have a simplified tool/mobile app through which an organization can check its GDPR compliance status and understand the process changes that are required for being GDPR ready, have access to GDPR materials from authorized government portals, plan various GDP complaint activities and track status. • Cost optimized method for organizations to evaluate their GDPR compliance level. 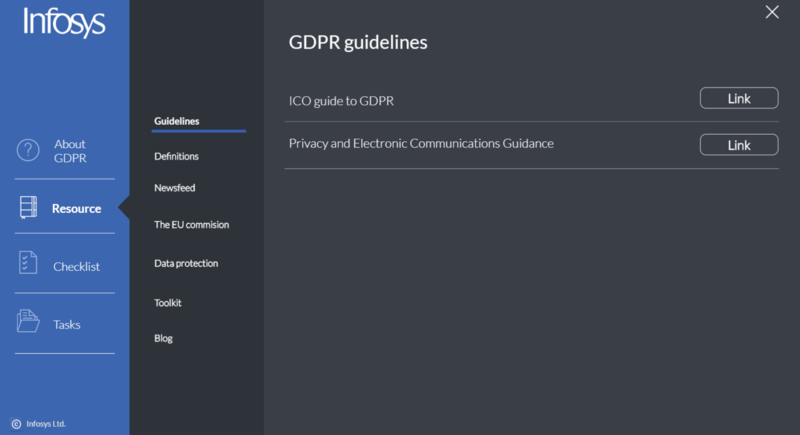 • End to end solution for GDPR compliance, covering all important aspects like guidelines, definitions, news and checklists. contributes for a faster GDPR Implementation. • Awareness about latest news and guidance from leading privacy experts and regulation authorities(DPA), to help employees stay up up-to-date with changing regulatory requirements. 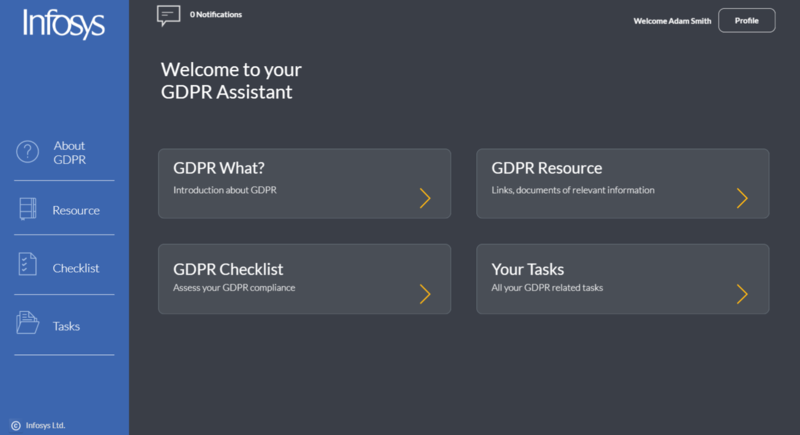 • Provides end user, a powerful tool to easily identify constraints and analyze possible solution to be GDPR compliant. 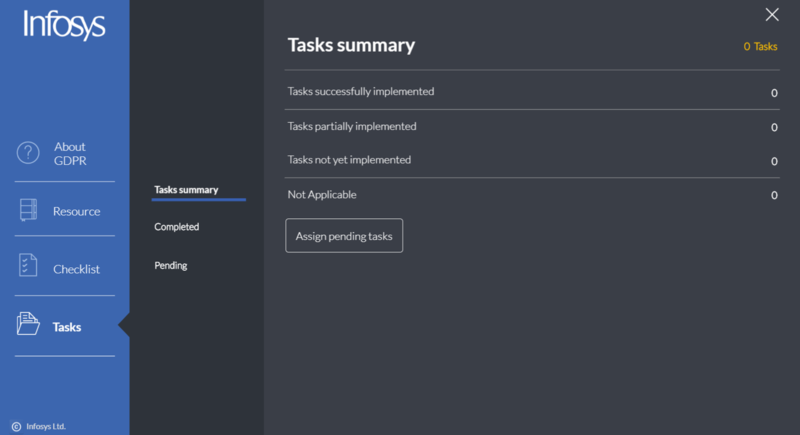 • Enabling communication to the end user regarding his/her GDPR compliance tasks. 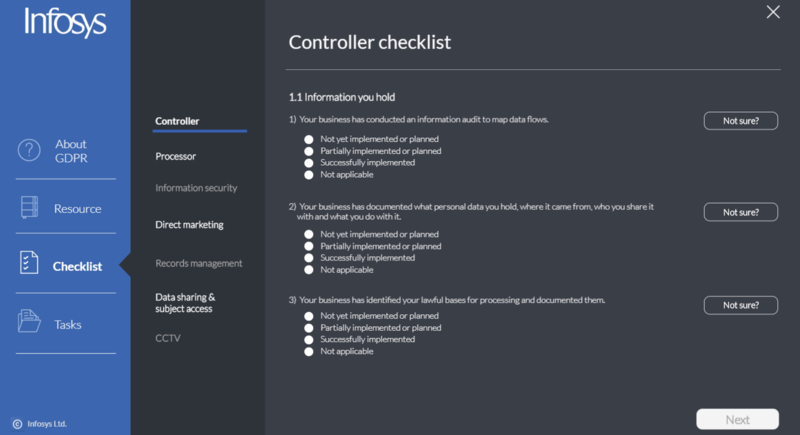 • Mail the GDPR compliance checklist results to all the stakeholders in an organization. 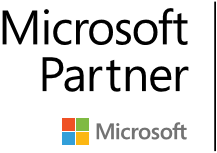 • Add GDPR noncompliance impact analysis for organizations.